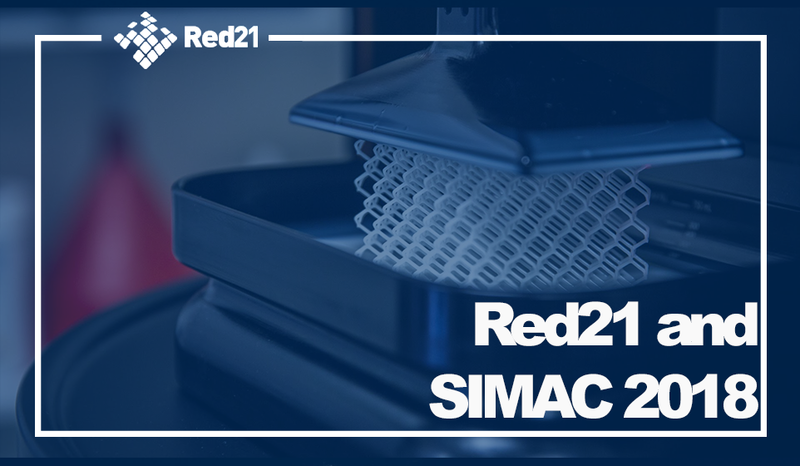 Red21, together with Inescop, would like to thank all the visits received during the last fair of SIMAC TANNING TECH, due to the success obtained in relation to its solutions, softwares, and of course, its latest novelty, 3D printing. In footwear the 3D printing of a complete model was, until now, practically a utopia due to the large number of geometries that make up the model, which require a very complex post-processing prior to printing. But thanks to the software Icad3D + that allows the export of geometry “ready for 3d printing” directly, the printing of a complete model in 3D in a simple and efficient way is now a reality.